I found your plant stand plans online and decided to use them. 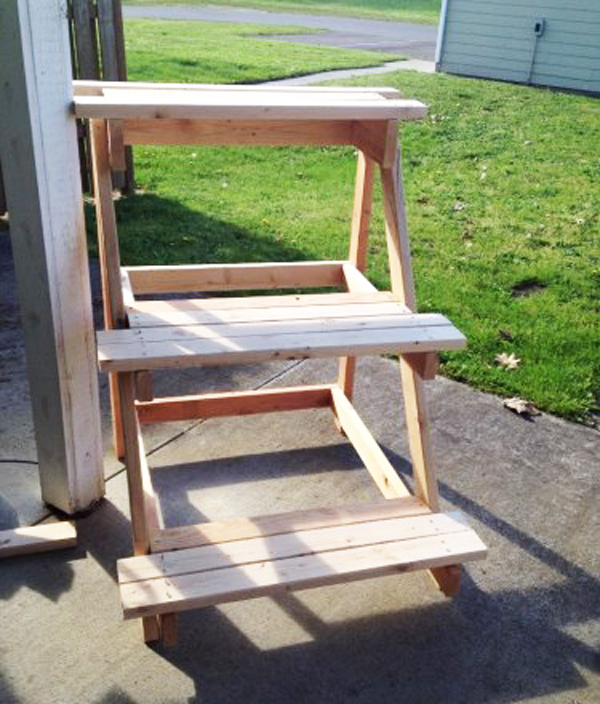 I knew I wanted to build the plant stand under 100$ in worth of lumber. I cut all the components to size and then assembled them. The process required some effort, but the I am super pleased with the end result. Full project here!